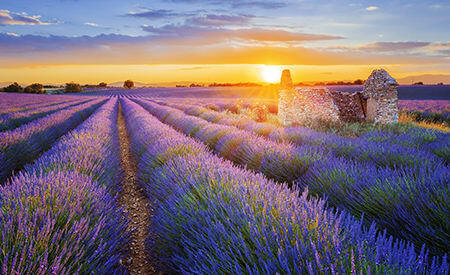 France has a rich tapestry of delights that encompass diverse mountainous regions, vibrant coastal towns and cultured cities envied the world over. Fall head over heels for the French Riviera in our spacious, private villas – the largest of which features 6 bedrooms. The seaside towns of Cannes and St Tropez are our most popular destinations and understandably so, as they have both attracted the wealthiest and the most glamourous of guests. One of our personal favourites is the Dolce Selva in Cannes, located in an exclusive area with magnificent views over the bay and a gorgeous rooftop garden terrace. If a French villa holiday captures your imagination, contact us now.